I feel like people keep sleeping on the work Michael Tolle has done over the years and the unbelievable hip-hop empire he’s built. From developing artists, to his ability to market a project, the man is a genius. What seems to constantly get overlooked though is Tolle’s ability to bring back the days of old. He’s opened up so many doors and opportunities for the younger generation to learn about the epic and legendary history that came before them. 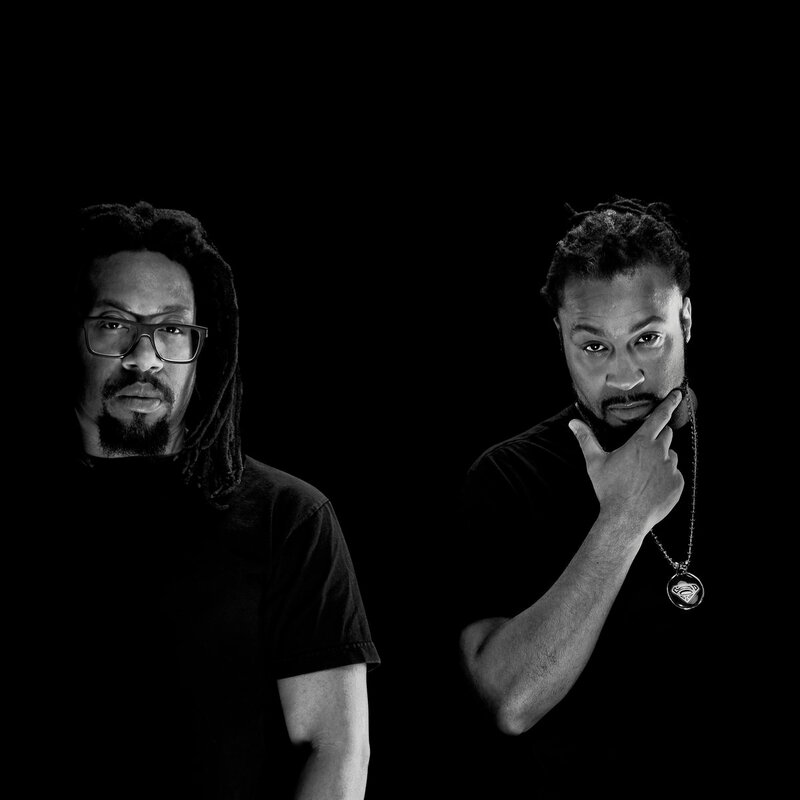 This time around we have Mr. Lif & Akrobatik coming back together as The Perceptionists with their first album in 12 years “Resolution”. In it, it seems the group covers what’s happened in that time, but also taken the time to reflect on the state of the world. The duo doesn’t miss a beat and the production is as energetic & upbeat as can be. Expect a review on the project soon, but for now peep the album stream below and you can check the premiere over at AmbrosiaForHeads HERE.